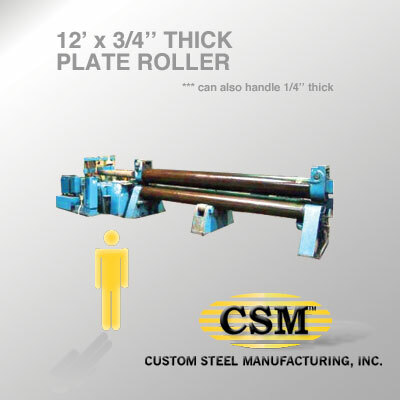 We can plate roll up to 20 feet. And angle roll too. You are here: Home / We can plate roll up to 20 feet. And angle roll too. 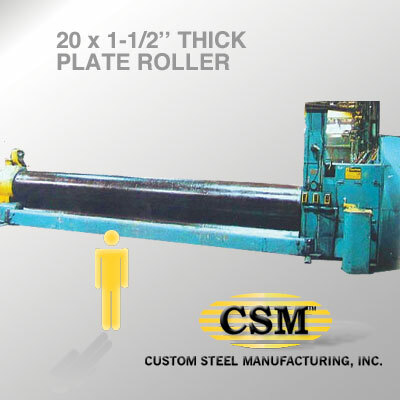 WHAT IS PLATE ROLLING? 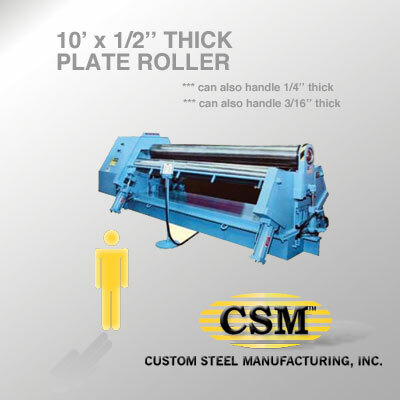 Plate rolling is a process in which three roll benders work by “pinching” the flat workpiece between two rolls and bending it as it comes in contact with a forming roll. 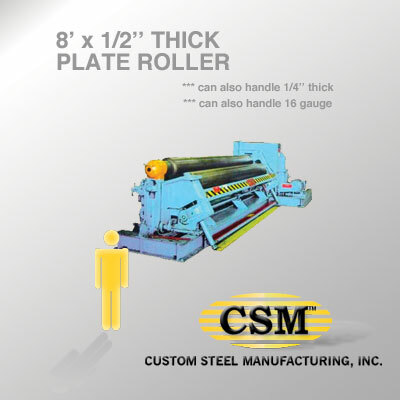 This bends the workpiece into a cylindrical form, where it can be welded together to produce a cylinder. Can handle a job up to 20′. Can handle a job up to 16′. Can handle a job up to 12′. Can handle a job up to 10′. Can handle a job up to 8′. Can handle a job up to 4′.